Starting from 2013, Andrea Petrecca is Director of Urban Planning and City Development for Crespano del Grappa City Council. He is responsible for urban planning, infrastructure and building development, environment and property management. 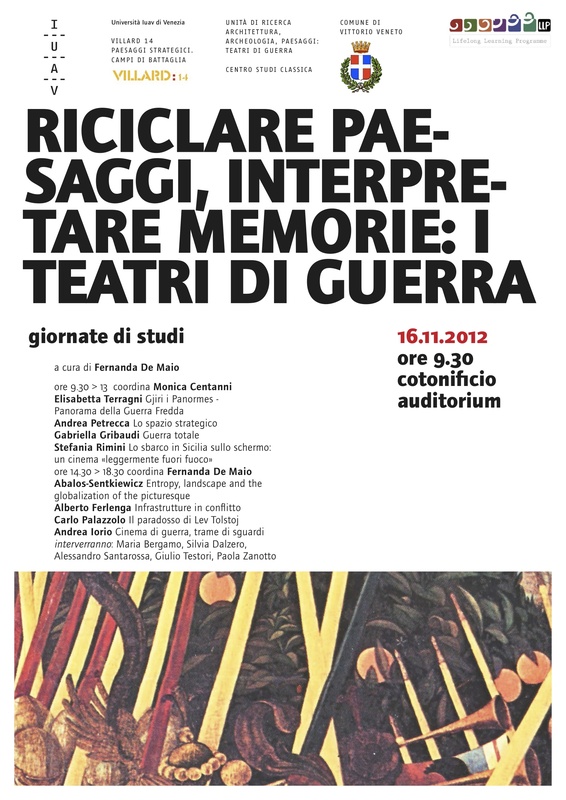 Andrea Petrecca is invited to present his research about strategic spaces during the seminary "Riciclare paesaggi, interpretare memorie: i teatri di guerra"
Andrea Petrecca is invited as a tutor at the 2012 summer workshop headed by Francesco Venezia at the University IUAV of Venice. The title of the workshop is "Club House dello IUAV". 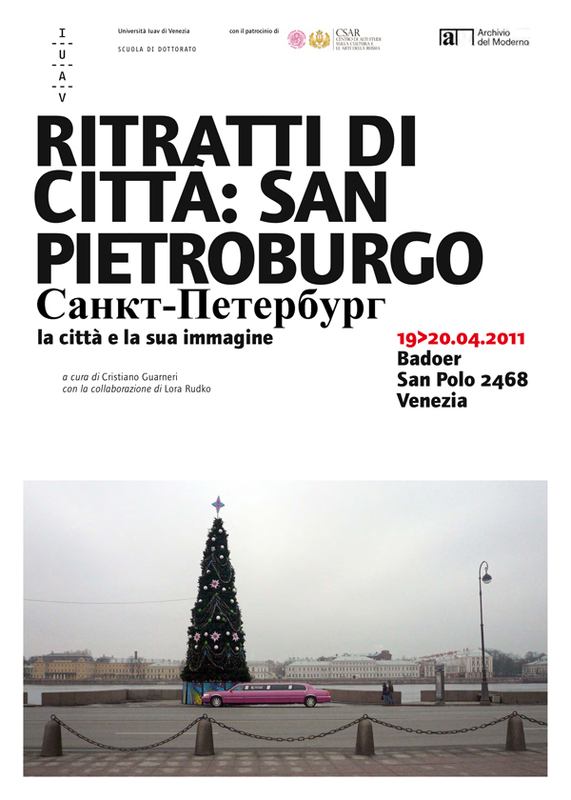 Andrea Petrecca is invited to present his photographs on Saint-Petersburg during the seminary section of the international congress "Ritratti di città: San Pietroburgo". 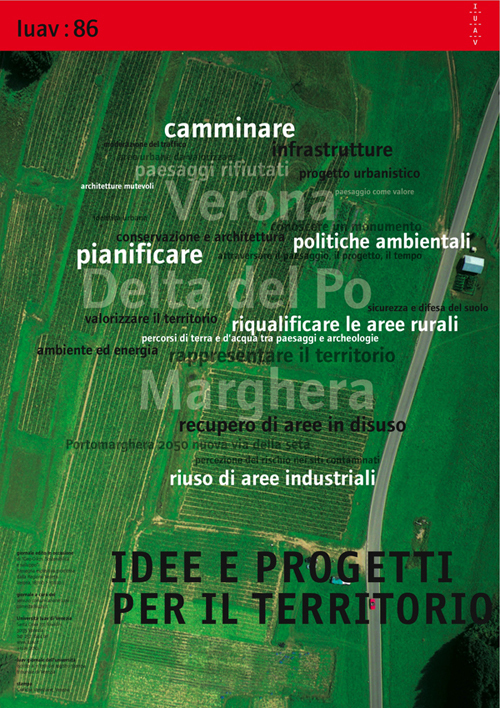 At the end of IUAV journal n. 86 "Idee e progetti per il territorio" there is a short article about the research "infrastrutture culturali", with some maps elaborated by Andrea Petrecca. The book “Infrastrutture Culturali. Percorsi di terra e d’acqua tra paesaggi e archeologie del Polesine” has been recently published by "Il Poligrafo". 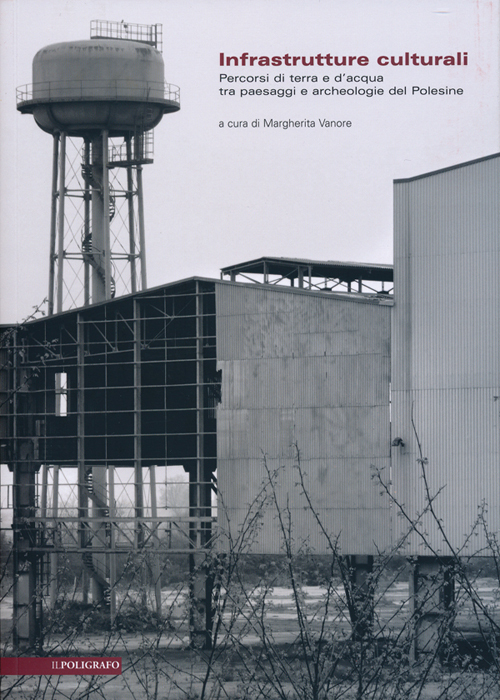 For this book, in 2010, Andrea Petrecca wrote an essay about the relationship between planning strategies and territorial development. In the frame below you can find a selection of photos taken during the International design workshop "An Idea of Greater Saint-Petersburg". 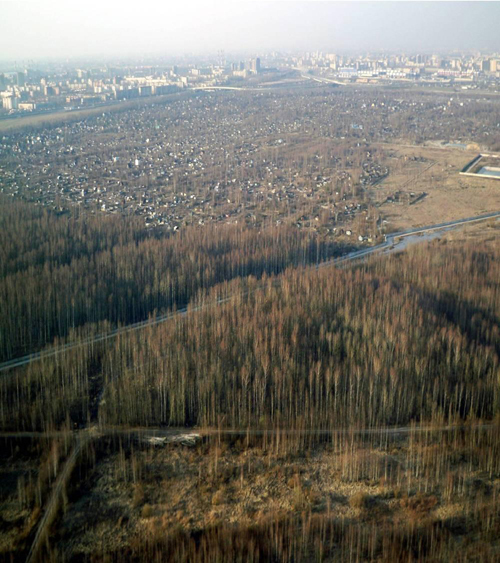 The workshop has been organized by EMU - European Master in Urbanism, with the Saint-Petersburg State University of Architecture and Civil Engineering. It will continue in Venice in April 2011. Official website, here. Andrea Petrecca is invited as a tutor at the international workshop "An idea of Greater Saint-Petersburg". It will take place at the St. Petersburg State University of Architecture and Civil Engineering from the 8th of October 2010. For detailed program and more information, click here. Andrea Petrecca is invited as a tutor at the summer workshop headed by Bernardo Secchi at the University IUAV of Venice. 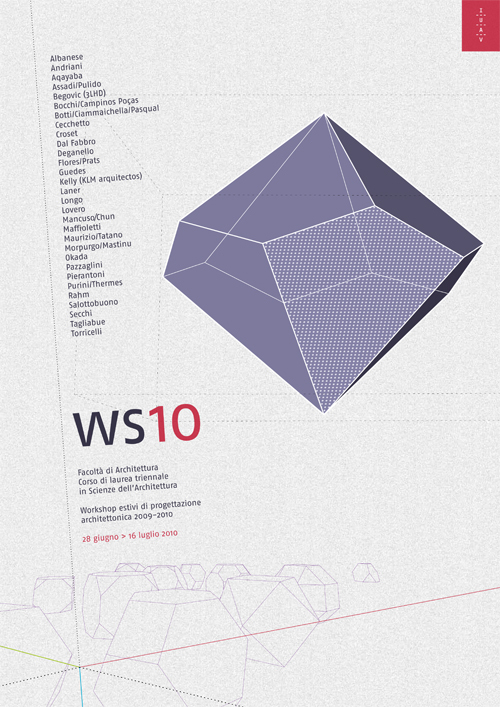 The title of the workshop is "Attraversare le scale: progetti per la città diffusa". Andrea Petrecca has recently been recommended by University IUAV of Venice as an Expert for the evaluation of research projects in connection with the EU Seventh Framework Programme (FP7) 2007-2013. The research areas he has been recommended for are: Security of citizens, Urban development, Cultural heritage in urban and rural settings. After the congress "Infrastrutture culturali", Andrea Petrecca has been invited at this conference to present some results of his research on the Veneto region. 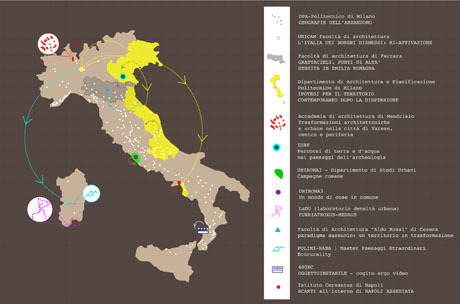 The final results of the research "Infrastrutture culturali nel Veneto - Percorsi di Terra e d'acqua nei paesaggi delle archeologie" will be presented at the congress "Infrastrutture culturali. Paesaggi e archeologie del Polesine". The conference, in which different thinkers and professionals will partecipate, will be focused on the manifold possibilities that the planning of new cultural itineraries gives to the development of the investigated territories. During the International Congress "Luoghi dell'archeologia e usi contemporanei" will be presented some results of the on-going research "Infrastrutture culturali nel Veneto - Percorsi di Terra e d'acqua nei paesaggi delle archeologie". Focused on the contemporary uses of different archeologies, the congress will be articulated in three sections: questions, places and architectural themes. 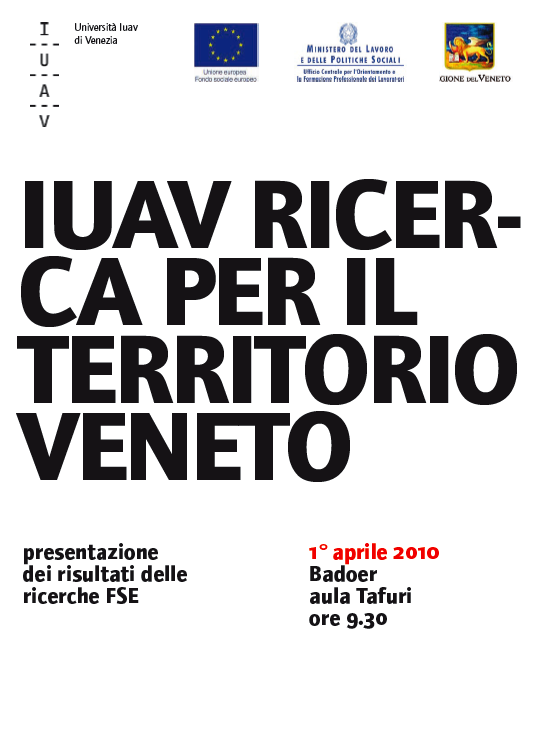 Rafael Moneo, Francesco Cellini, Francesco Venezia, Francesco D’Andria and other renowned architects and archaeologists will participate together with the members of the research cluster “Architecture and Archaeologies” of the University Iuav of Venice. Click here to download the congress program. 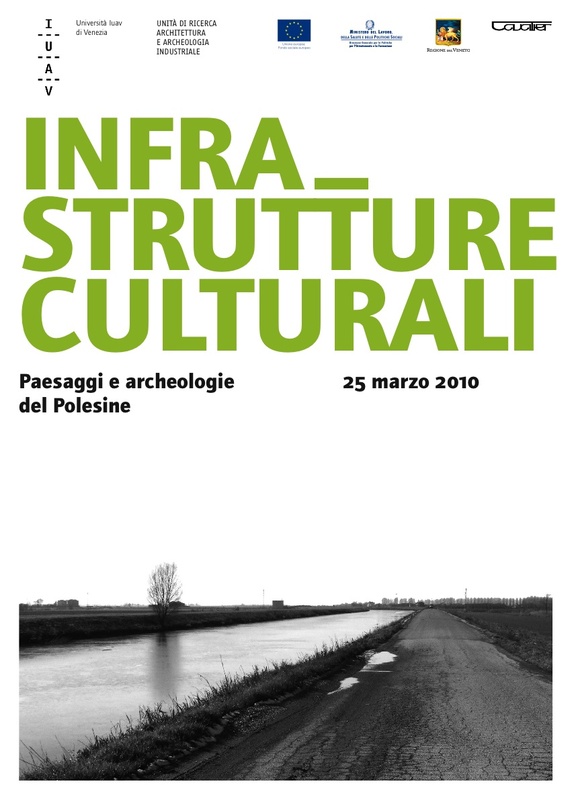 The on-going research "Infrastrutture culturali nel Veneto - Percorsi di Terra e d'acqua nei paesaggi delle archeologie". has been selected to be part of Italie da Abitare, the campaign lauched by Abitare magazine which aims to collect together new visions of contemporary Italy.